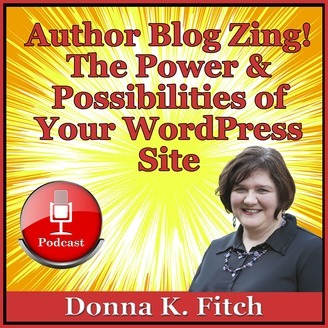 Explore the power and possibilities of your WordPress site with Donna K. Fitch of Maximum Author Impact. 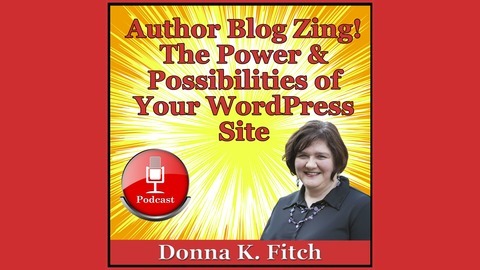 Your author blog is the center of your book marketing activities. Give it some zing with these exciting ideas for extending your site. Use the power of Amazon to make a commission from your book sales.